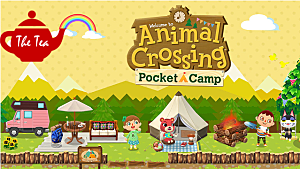 When I originally heard that Nintendo was in the process of making an Animal Crossing game for mobile devices, I was ecstatic. 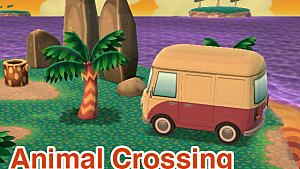 I am a huge fan of Animal Crossing and love to tap incessantly on my phone screen to receive imaginary digital loot. On top of that, out of all the IPs that Nintendo is planning to bring to your phone screen, Animal Crossing seemed as though it was the most fitting for the mobile platform. First of all, it’s a game in which things unlock slowly over real time (for example, having to wait a while after starting your town for a coffee shop or a shoe store to open). I felt as though this fit perfectly with the nature of mobile games since they typically give you short bursts of gameplay followed by a waiting period, hoping to keep you invested over a longer period of time (or to get you to spend money). On top of that, the activities in the game (e.g., fishing, bug collecting, and digging) were all relatively simple and seemed as though they could easily be adapted to the mobile format. All of these reasons led me to believe that I would love Animal Crossing: Pocket Camp. Well, I’ve been playing it over the past couple of weeks, and sadly, I’m pretty disappointed. I wanted to love this game so badly that for the first couple of days, I honestly thought I did. 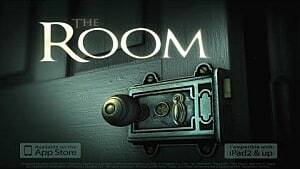 But as time went on, as with many mobile games, the tasks simply got too repetitive, and pretty soon I was just mindlessly tapping my way through the game every couple of hours without really taking in the experience. This was so upsetting to me that it's been on my mind the past couple of days, but for a while, I couldn’t quite figure out why I wasn’t satisfied. 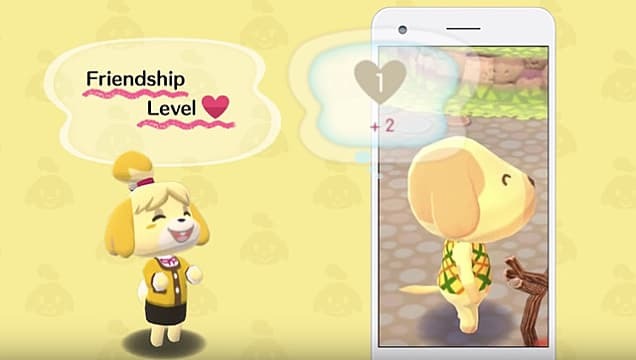 It was once I started to really pay attention to what I was doing in the game and why it felt so unrewarding that I finally came across the answer: Animal Crossing: Pocket Camp is boring because they measure your friendship with the campers. Before I get into how this takes away from the game, let me clarify that I understand why Nintendo did this. The crowd for mobile games has come to expect certain things from the games they play. 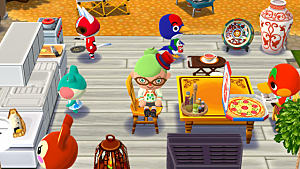 And while an avid Animal Crossing fan like me might understand why there aren’t any clear goals in the game, for someone whose first Animal Crossing is Pocket Camp, it might feel as though the game is a lacking experience, or they may desire a better sense of progress. So Nintendo's solution to this problem was having a visual indicator of your friendship. In other words, the better friends you are with the campers, the more you progress. 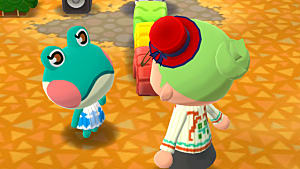 While seemingly a great fix, I feel as though it has some effects on gameplay that take away from what I’ve come to expect from an Animal Crossing experience. The most noticeable effect it had on the game is the pitiful amount of fish and bugs that there are. For context, in Animal Crossing: New Leaf there were 72 fish and 72 bugs. In Pocket Camp, there are a measly 16 fish and 7 bugs. And I don’t believe for a second that there are so few for any reason other than to make it easier to fulfill camper requests. 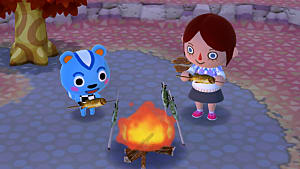 Given that fish and bugs stop spawning after farming in the same area for a while -- as well as campers rotating in and out multiple times a day -- if you had a larger pool of things to catch, the chances that you would actually have what the campers wanted at any given point would be fairly slim. 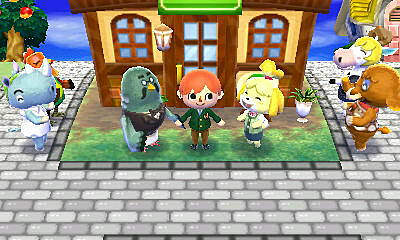 One of the main joys of New Leaf for me was filling out the encyclopedia and museum. Now, there is no real sense of building a collection. Now, catching fish is just a means to raise my level and get resources, which makes the experience feel more like a grind akin to those of Runescape or World of Warcraft. Another way in which friendship levels negatively impact gameplay is that they make it so that everything you do revolves around one activity. Whether you’re picking fruit or catching fish, the only reason you’re doing it is to be able to fulfill requests. And even the actions that aren’t directly related to increasing friendship are still facilitated by camper requests. This wouldn’t be that bad if there were other activities to do in the game, but all that’s really left are shopping and decorating. 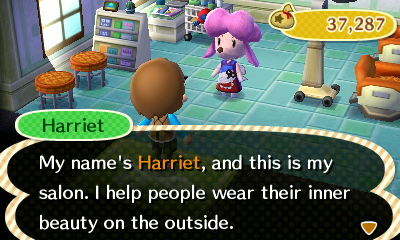 Not surprisingly, the main way to get bells and resources for that is through giving the campers what they want. 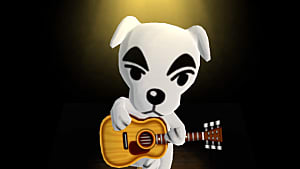 I’m not going to make the claim that basing a game around one mechanic is an intrinsically bad idea, but what I loved most about previous Animal Crossing titles was the freedom to do as I please. Whether I was sending a letter to my residents or getting a new haircut, I wasn’t doing it for any reason other than that I wanted to do it. In Pocket Camp, it feels as though some of these small joys are nonexistent. To summarize, I enjoy the Animal Crossing series due to its abundance of activities that were fun in and of themselves. 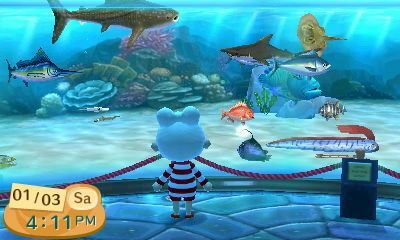 Come to think of it, the only activity I didn’t enjoy in New Leaf was going to the island to farm beetles to sell for bells. 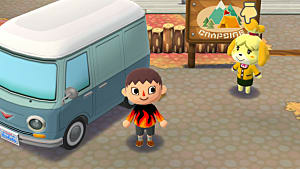 That whole experience of grinding is pretty much all Pocket Camp has to offer, outside of decorating your camp and van. And given how well their last game, Happy Home Designer, sold, that is clearly not the main reason people enjoy this series. And if I'm being completely honest, even with all I’ve said, I’ll still more than likely hop into Pocket Camp every now and again, but probably just to collect seasonal and limited-time items. I do have hope that since it’s a mobile game, it can get better with time. But we as players have to let developers know what needs to change. 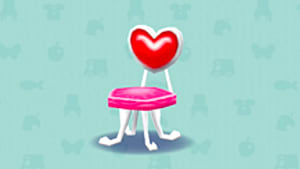 I’m not saying they need to get rid of the friendship level, but don’t let its existence spoil other aspects of gameplay.